Condiment made of minced white truffle ( Tuber magnatum Pico ) preserved in oil. EAN CODE: 8056324990024 COLOR: Fine cream, hazel nut in the colour. Creamy consistency. USEFULL INFORMATIONS: Ready to use. 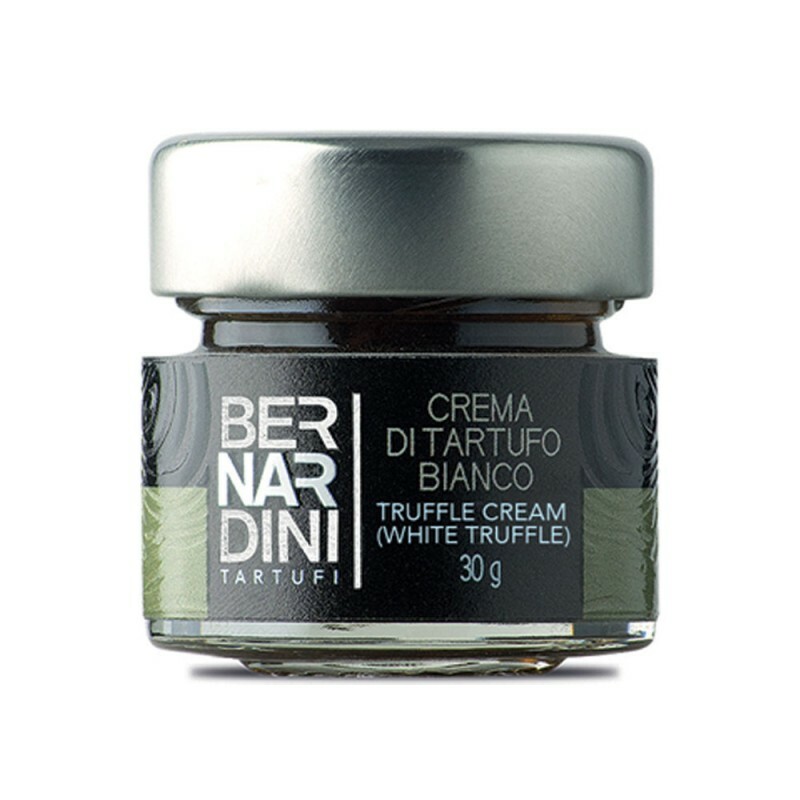 Avoid overheating lest the truffle aroma will fade. Dilute to your liking with chicken stock, butter or extra vergin olive oil. Use a condiment for first pasta courses: pasta and rice; meats, eggs and warm crostini.